Barrie Colts at NHL Camps. - Very Barrie Colts | A website covering the Barrie Colts of the OHL. 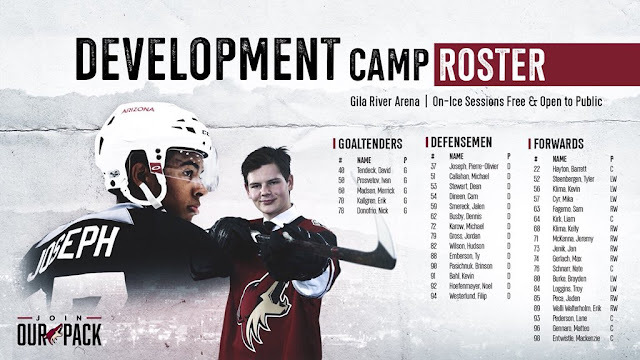 Home Andrei Svechnikov Barrie Colts blog Carolina Hurricanes Dmitry Sokolov Jaden Peca Joey Keane New York Rangers NHL Tyler Tucker Barrie Colts at NHL Camps. Barrie Colts at NHL Camps. 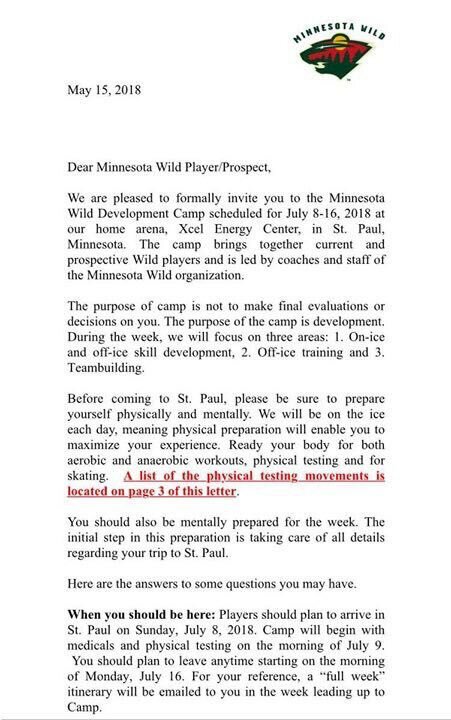 At this point, with a few exceptions (Minnesota Wild being one) NHL teams have announced players who have been invited to their training camp. Here is a look at Barrie Colts who have been invited. 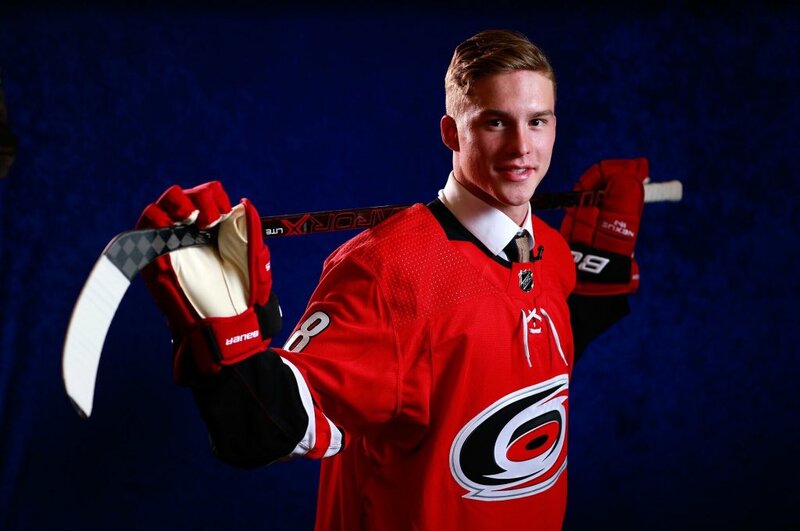 There is little doubt that since being drafted by the Carolina Hurricanes that the team intends to have him on the main roster for the upcoming season. 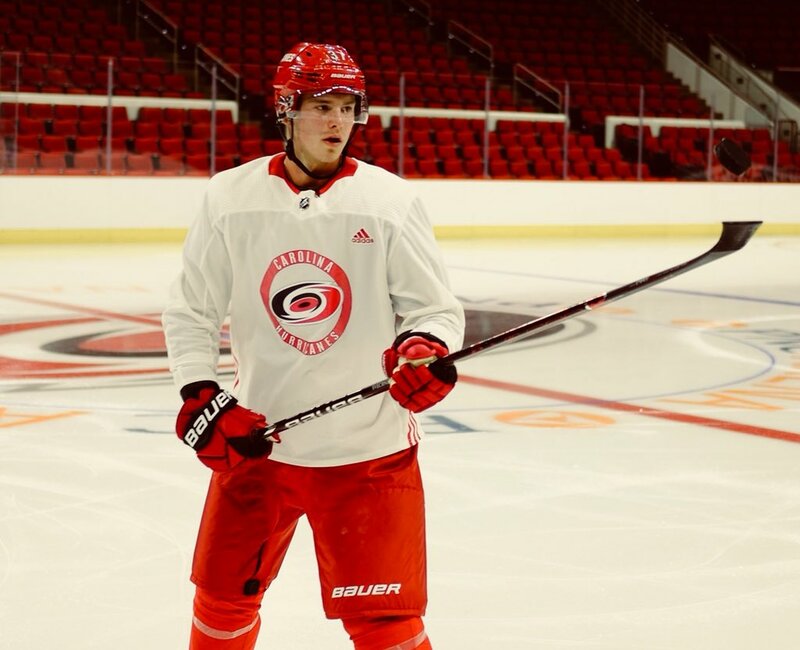 The team has shared several pictures and images of Svechnikov in Canes gear. The team has even started a promotion featuring him with hopes of selling (at least 37, the number he will wear) season tickets. 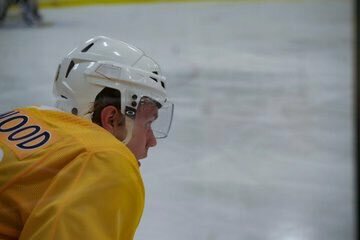 Be a part of Andrei Svechnikov's rookie season! In honor of our new #37, the first 37 people who buy new full season ticket plans will receive an autographed Andrei Svechnikov puck! Magwood had an incredible season with Barrie putting up 27 goals and 32 assists over 65 games. If he doesn't land a spot there he is expected to come back to the Colts this season as an OA player, which would give him another chance to get notice from the Preds, or another willing suitor. 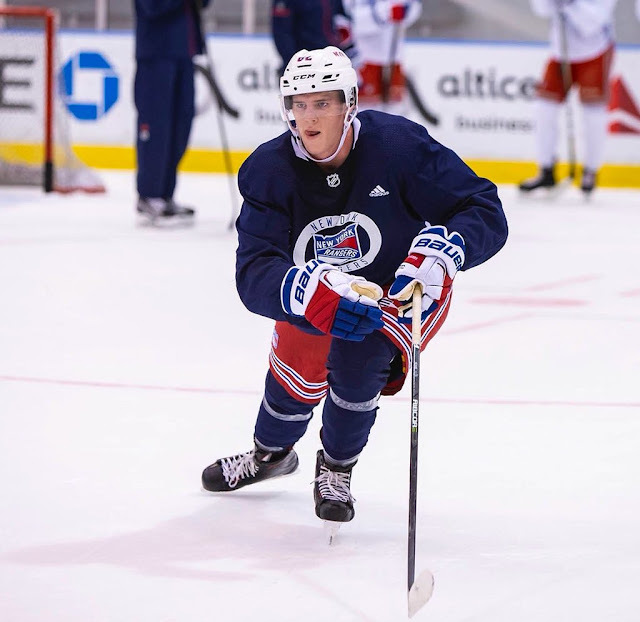 Joey Keane was selected 88th overall by the Rangers at the NHL Draft. Keane was outstanding for Barrie this season posting scoring 12 goals and 32 assists in 62 games. Keane is often mentioned as one of the OHL's best offensive defencemen in the OHL and no doubt that will show at camp. Tucker was selected 200th overall by the Blues at the NHL Draft. Tucker came a long way this season for Barrie scoring 3 goals and 20 assists. 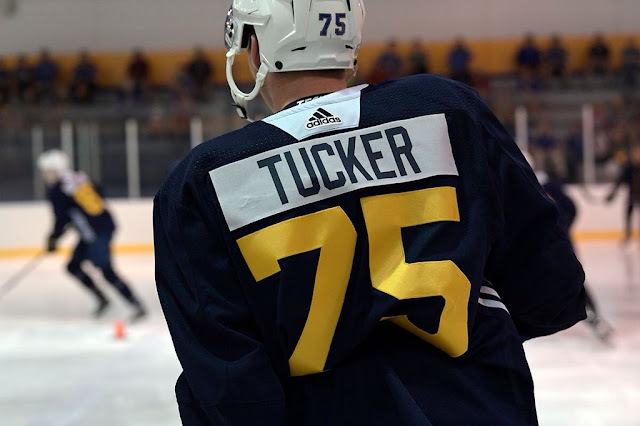 Tucker adds a physical dominance to any blue line and will no doubt be a fan favourite in St. Louis, as he is in Barrie. 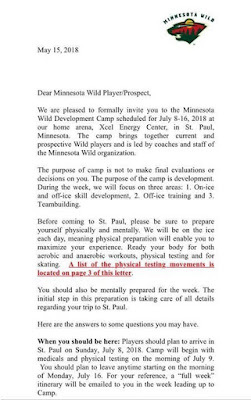 Sokolov was drafted by the Wild 196th overall at the 2016 NHL Draft and signed with the team on May 2nd of this year. Though, the team has yet to announce its list of players selected for camp, it is safe to assume that he will be included. Sokolov was incredible over 29 games with Barrie scoring 30 goals and 28 assists. Jaden Peca has been extended an invite to Arizona's training camp after an incredible season in Barrie. The forward put up 16 goals and added 31 assists for the Colts this season. A huge step up in production after posting 1 goal and 6 assists in 2016-17. Peca is proof that hard work pays off and he really earned this spot. We want to wish all the players at camp the best of luck! This was the awesome match that I have watched. I bought tickets for this match from Sonicseats. I got exactly that seat tickets which I want to purchase. I really liked their service and always give priority whenever I have to buy tickets for any event whether its concert, sports or theater tickets.